The LG G6, one of 2017’s most underrated phones, has been stuck on Nougat since its release. LG promised (and failed) to push Android Oreo to the phone by the end of April, and after missing that deadline, it looks like the update’s finally being rolled out in early June. All of Oreo’s regular features are included, such as picture-in-picture and notification dots, in addition to aesthetic changes to LG’s launcher and settings page. Interestingly enough, our reader indicates that their G6 has been noticeably slower since upgrading to Oreo, saying that apps take “1-3 seconds to load” and that it’s “struggling to refresh all the app icons and widgets” when going back to their home screen from an app. 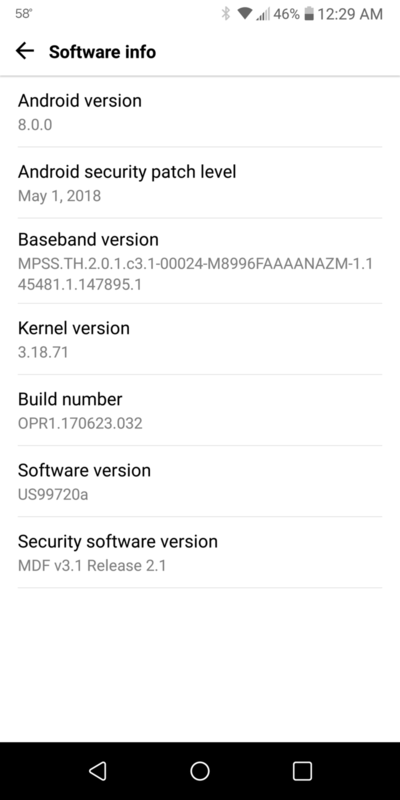 We should see U.S. carriers updating their G6 models soon if the unlocked variant’s now being updated, but at the time of publication, only the unlocked handset is seeing the Oreo love. 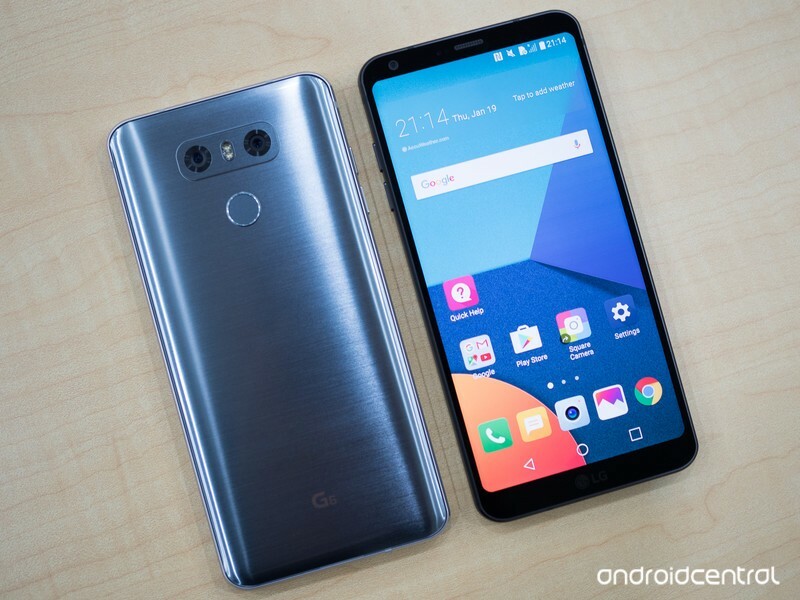 If you’ve got an unlocked LG G6, have you gotten the Oreo update yet? If so, how’s it running?